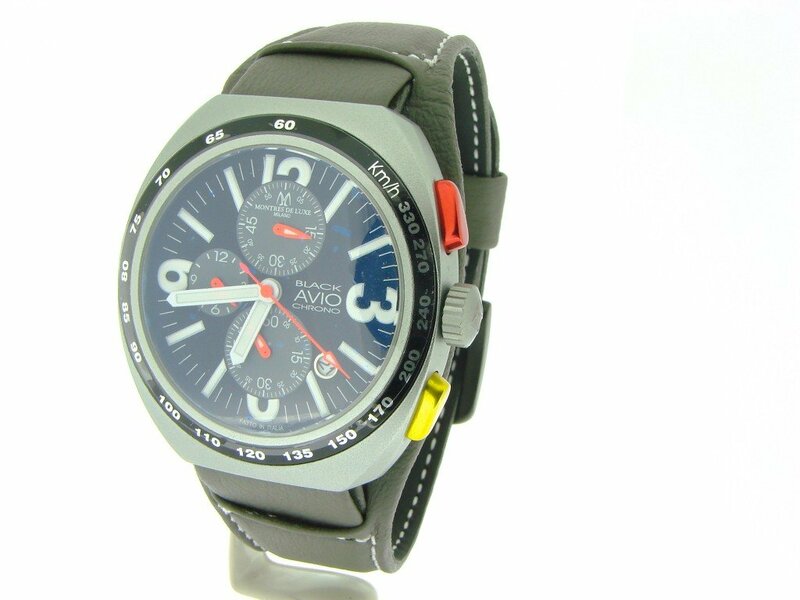 BeckerTime is proud to offer this amazing GENUINE MONTRES DE LUXE timepiece. 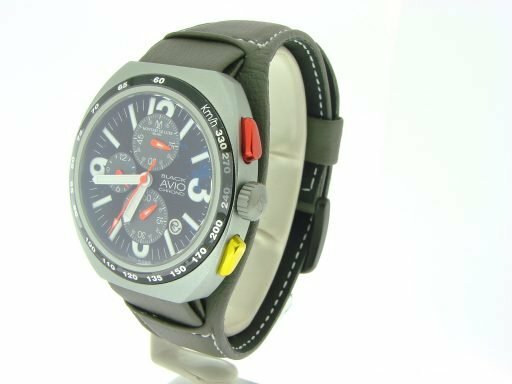 This is a Mens Montres De Luxe Avio Date Silver Aluminium Watch w/Gray Calfskin that is guaranteed to impress. 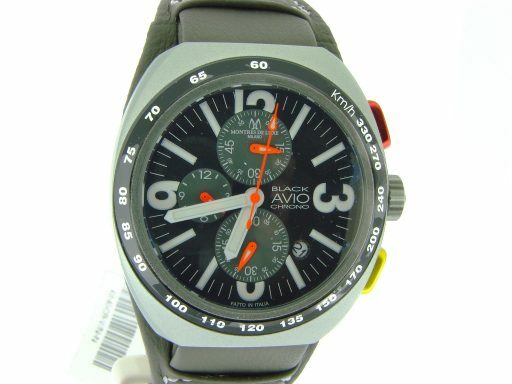 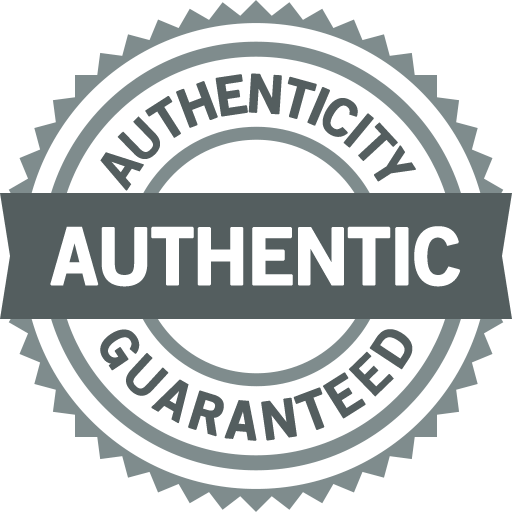 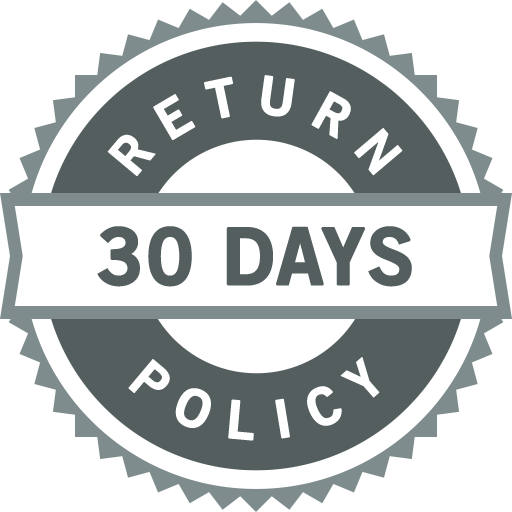 It is in BRAND NEW CONDITION and comes with a BeckerTime 1 year warranty! 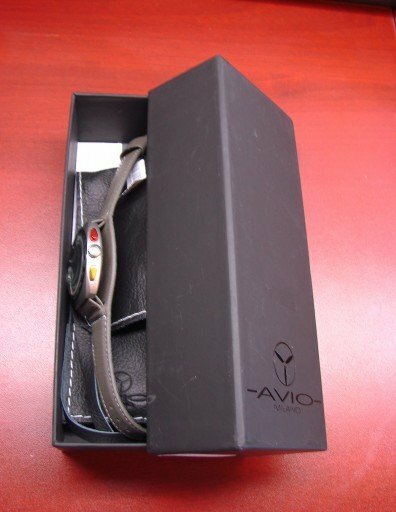 Additionally, this watch comes with its original box, papers, and leather bag!! 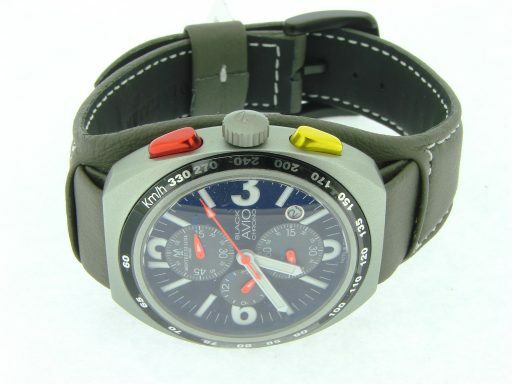 Movement Original Montres De Luxe Miyota quartz movement is running strong and keeping excellent time. 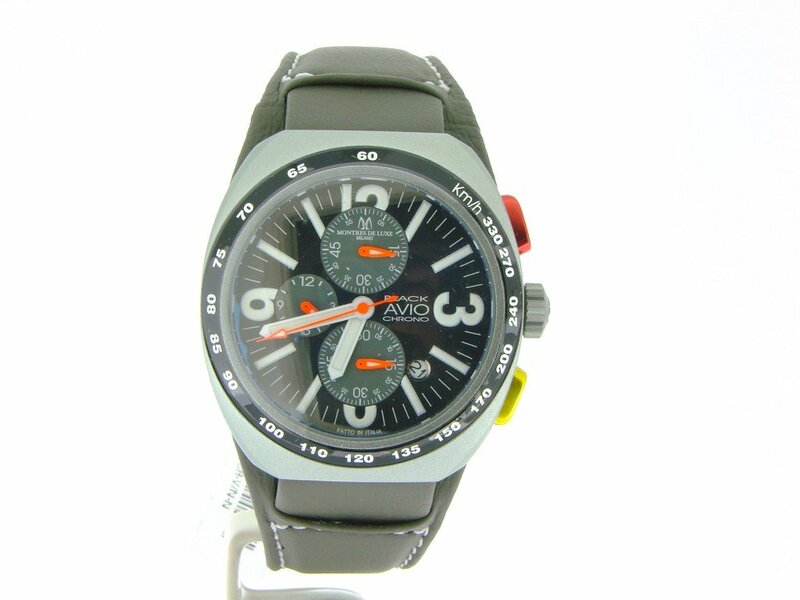 Dial Original Montres De Luxe black chronograph dial with white arabic and stick markers is in brand new. Bezel Type Original Montres De Luxe black aluminium tachymeter is brand new. 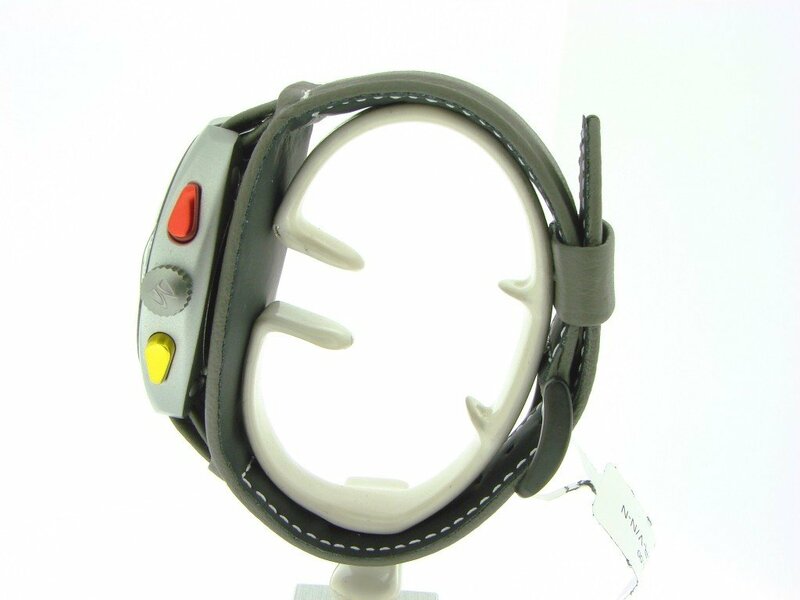 Crystal Original Montres De Luxe mineral Antireflex crystal. 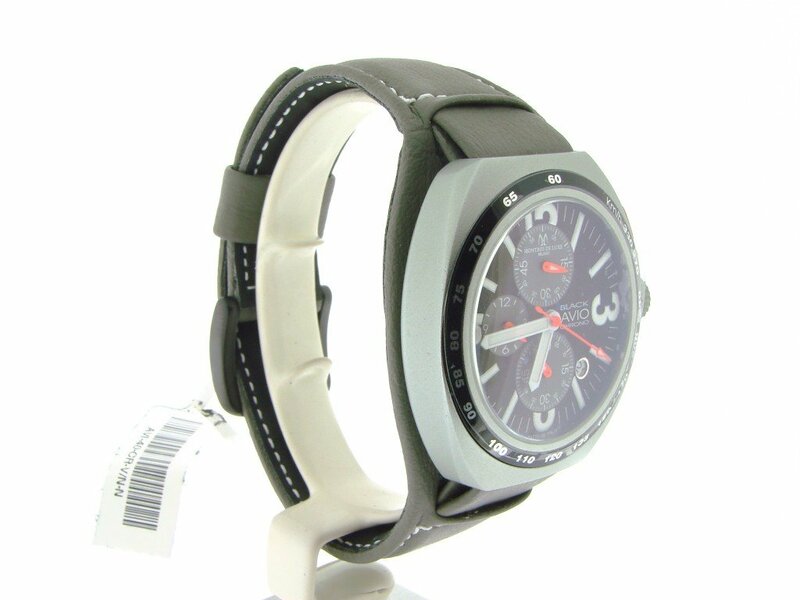 Case Original Montres De Luxe silver aluminum case is brand new. 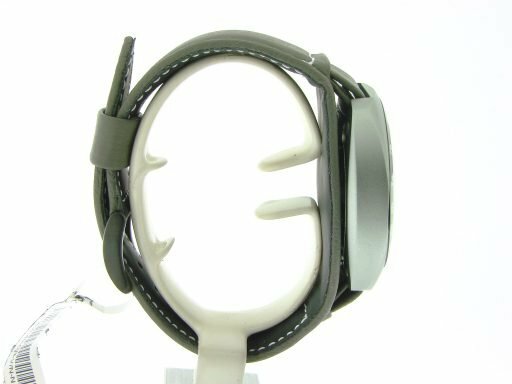 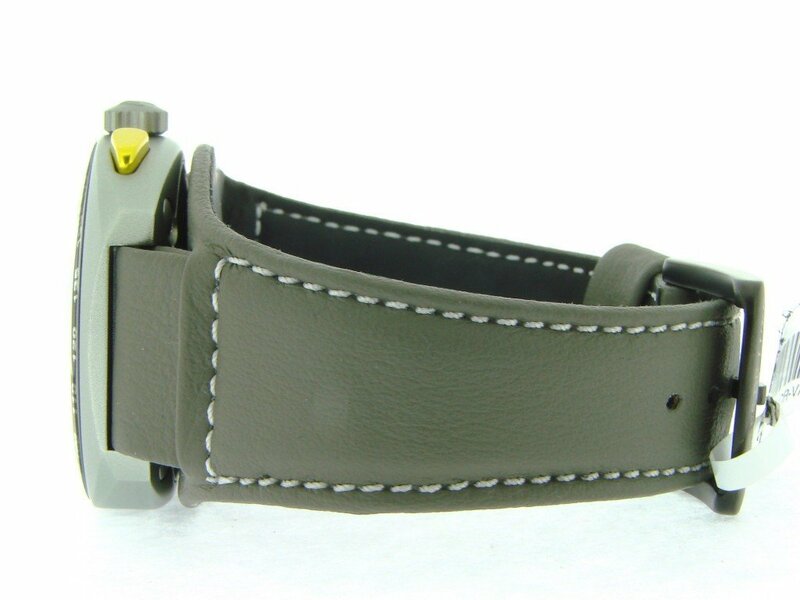 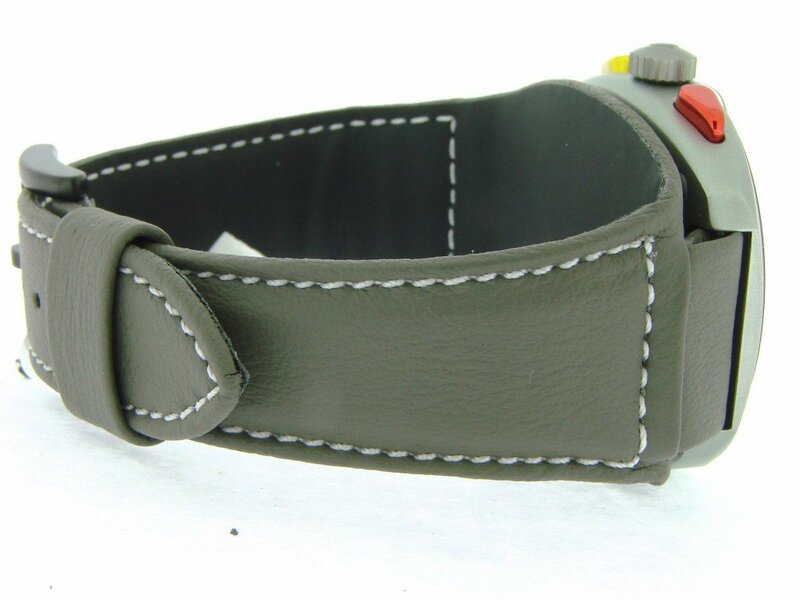 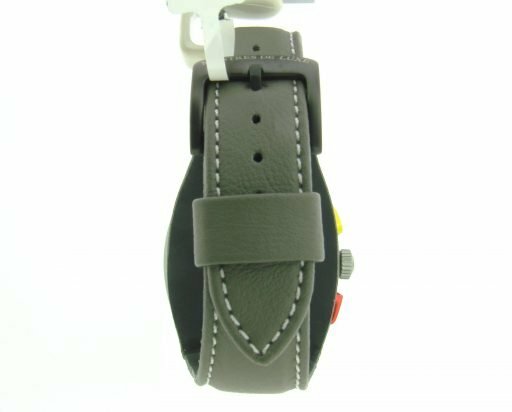 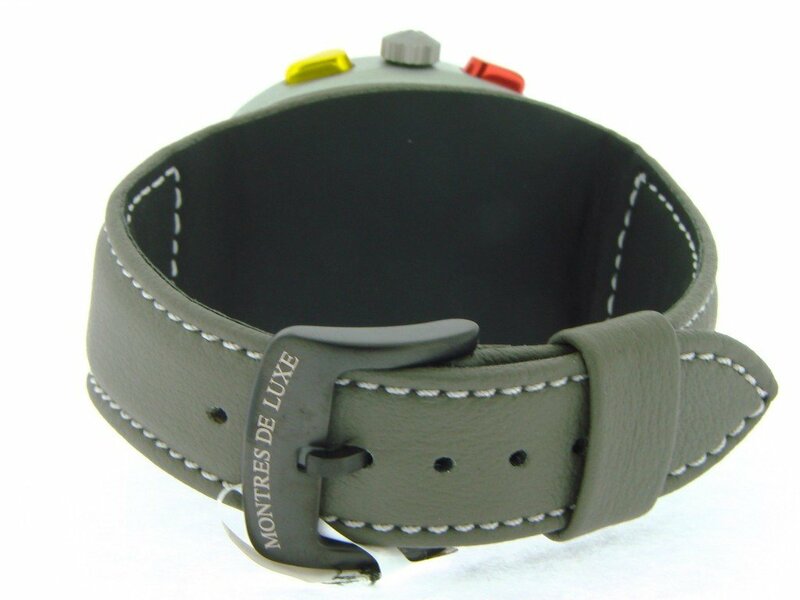 Band Original Montres De Luxe Lorica and Canvas gray calfskin band with Montres De Luxe-signed clasp is brand new.